Pre-registration is now closed, but walkins are welcome! Sustaining performance improvement initiatives is not easy. According to The Ken Blanchard Group, 70% of change initiatives fail. We can probably all agree that performance improvement initiatives require sustained change. Hence, we must improve the process AND the sustainability scaffolding in order to change the percentage of failed projects. Geri Lopker & Associates LLC completed a very successful performance improvement project in 2008/09 with a regional water utility (even though there were many bumps in the proverbial road). The improvement gains were sustained for over five years. Unfortunately, years later, the improvement changes have been muted, the problems in the department have increased, and the staff are again demoralized. Customers are again waiting on hold to talk to Customer Service. This program delivers the highlights of the actual project, the solutions implemented and results of the project. Geri shares the change support scaffolding approaches that worked, and those that did not. She offers three suggestions for improving the sustainability of performance improvement projects. Geri Lopker, CPT, CPLP, MHROD is a Lifetime Member of ATD-OC; she served on the board for 7 years, including President in 2000. She has been facilitating the Total Trainer Program for 19 years, teaching many programs through the years. She is an acclaimed international consultant leading Geri Lopker & Associates LLC since 1995. Clients include Dubai Roads and Transportation Authority, Saudi Aramco, Fox Entertainment Group, Sony Electronics, Macy*s, Allergan, Arbonne, AveryDennison, Bank of America, Kaiser Permanente, Pacific Life, Princess Cruises, and many more. 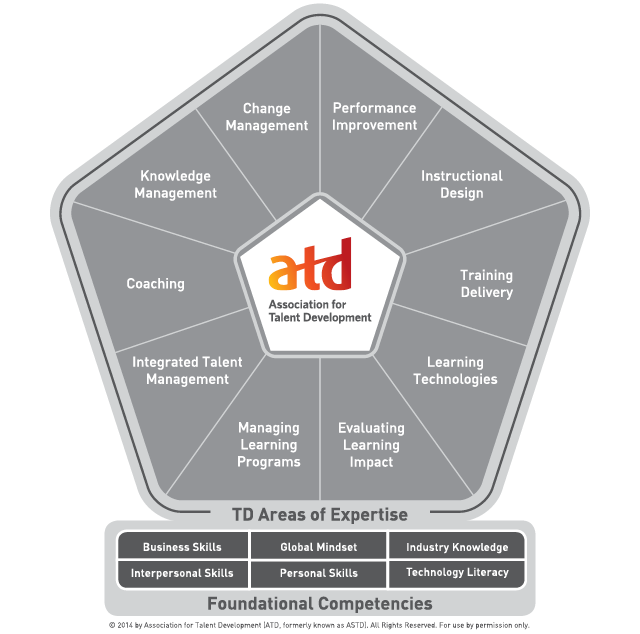 She also facilitates for ATD in Human Performance Improvement, instructional design, and consulting skills for trainers.